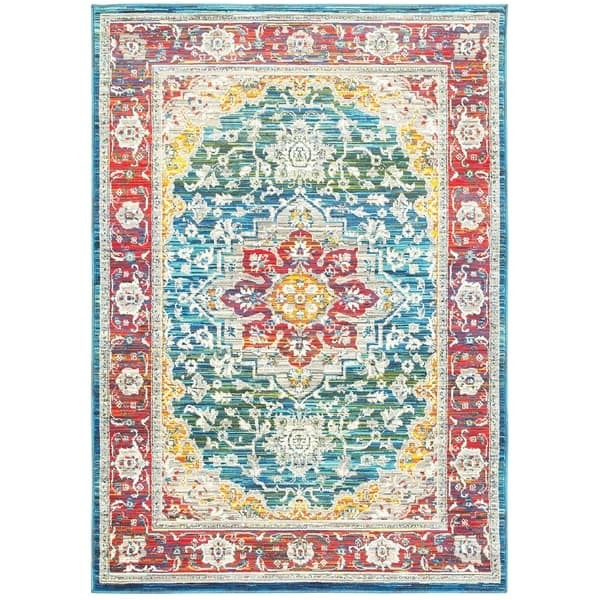 Noori Rug Overdyed Jolie Blue Rug - 11'11" x 14'8"
Rectangle Rug/ Joli 6 Ft. 7 In. 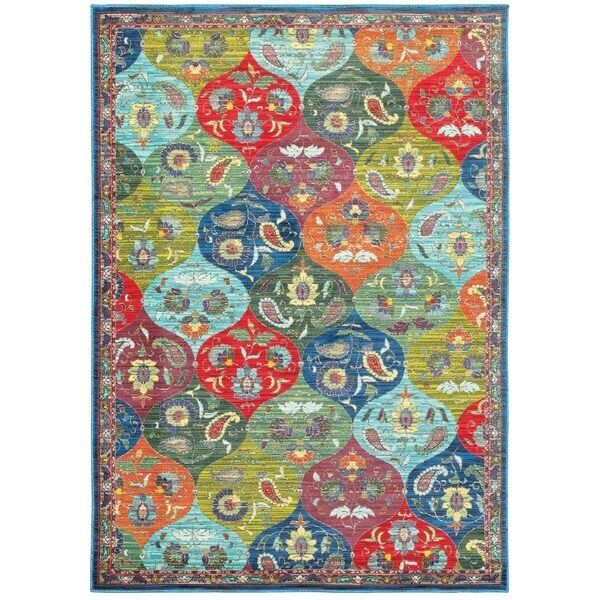 X 9 Ft. 6 In./ Traditional/ Oriental - 6' 7" x 9' 6"
Rectangle Rug/ Joli 6 Ft. 7 In. X 9 Ft. 6 In./ Casual/ Geometric - multi - 6' 7" x 9' 6"
Heirloom Jolie Area Rug (7'10 x 10'6) - 7'10" x 10'6"
Well Woven Joli Medallion Grey Traditional Plaid Area Rug - 7'10" x 9'10"
Rectangle Rug/ Joli 5 Ft. 3 In. X 7 Ft. 6 In./ Traditional/ Oriental - 5' 3" x 7' 6"